Illite red clay Mature and tired skin There are 2 products. It owes its color to the important presence of iron oxides. Rich in trace elements, it gives the skin light and radiance. It is known to improve blood circulation. It is particularly recommended for toning tired skin. 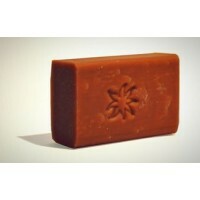 It softens the skin by refining the grain of the epidermis, wrinkles seem reduced. 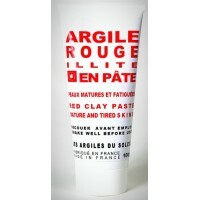 Red Illite clay will give a boost to your face.